Mexico - Intercontinental Coffee Trading Inc. PROCESSING: Mostly washed – also natural. Most Mexican coffee is lowland-grown and unexceptional, but high-grown specialty coffees from Mexico are considered among the best in the world. These coffees tend to be delicate with a crisp acidity and light body. 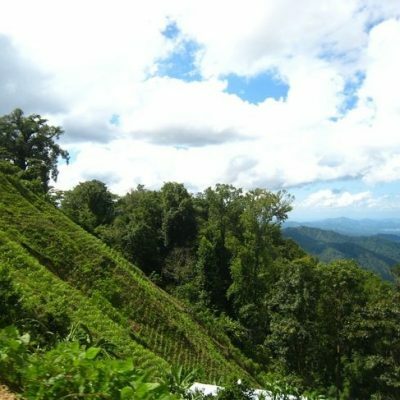 Coffees grown in Chiapas are often described as being similar to Guatemalan coffees. 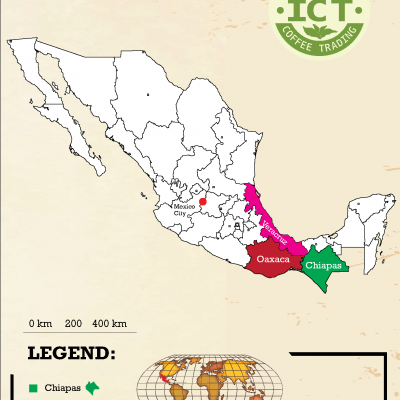 Chiapas Coffee is strictly high-grown, between 1200-1800 meters. Much of it is organic. 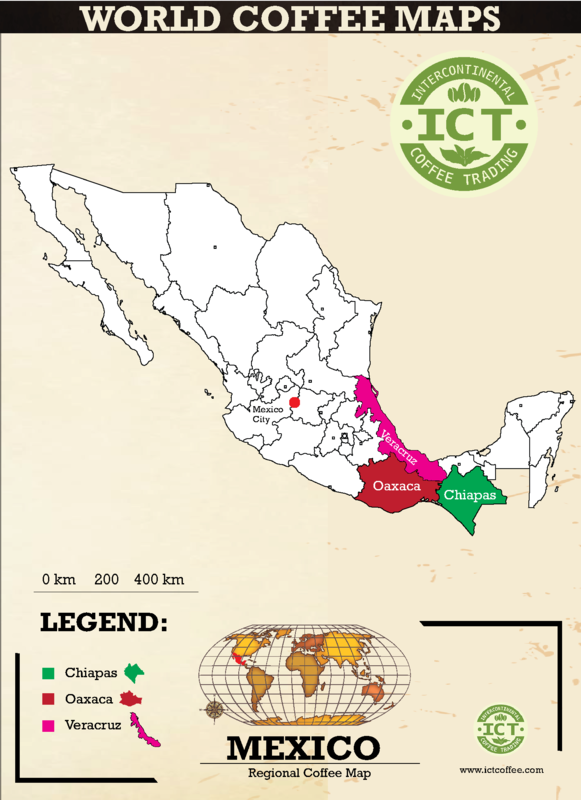 Chiapas is contiguous with Huehuetenango (Guatemala) and coffees share much of the same cup profile. 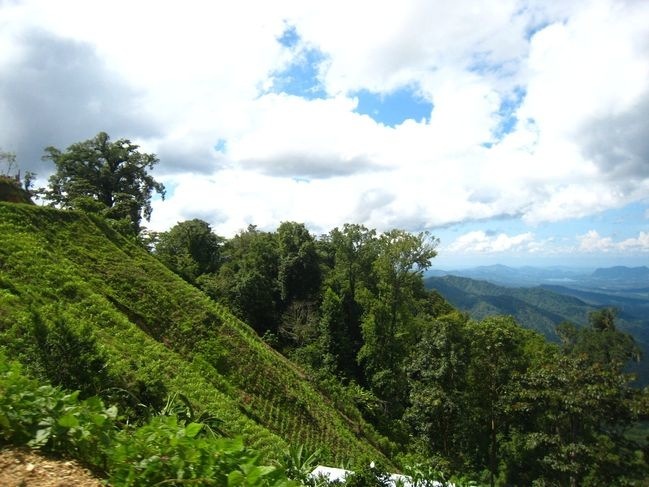 The best Chiapas offerings are extremely clean and balanced, with light nut and fruit notes. 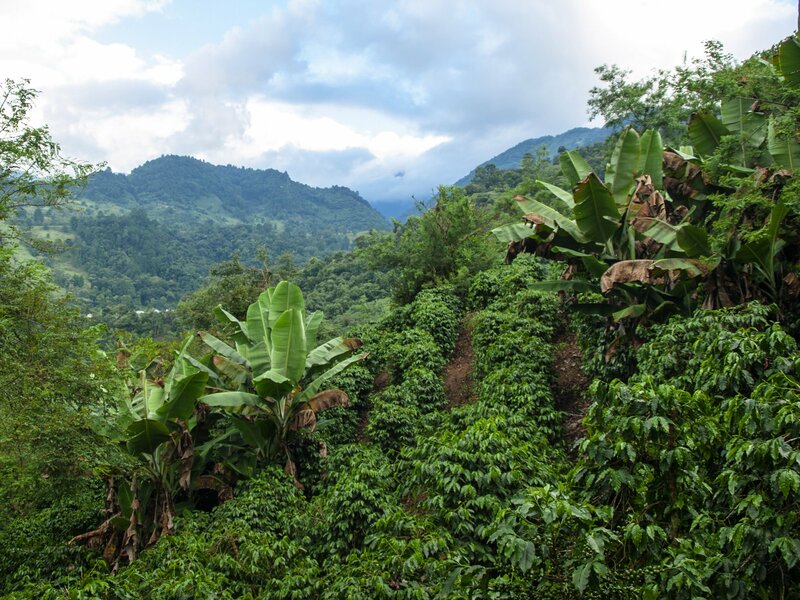 Oaxaca is a beautiful and rugged region, with much of its coffee grown and harvested by its indigenous peoples. Great Oaxacans are round-bodied and complex coffees with a delightful floral note. Veracruz is on the Gulf side of Mexico’s central mountain range, and the home of the well-known Huatusco sub-region. 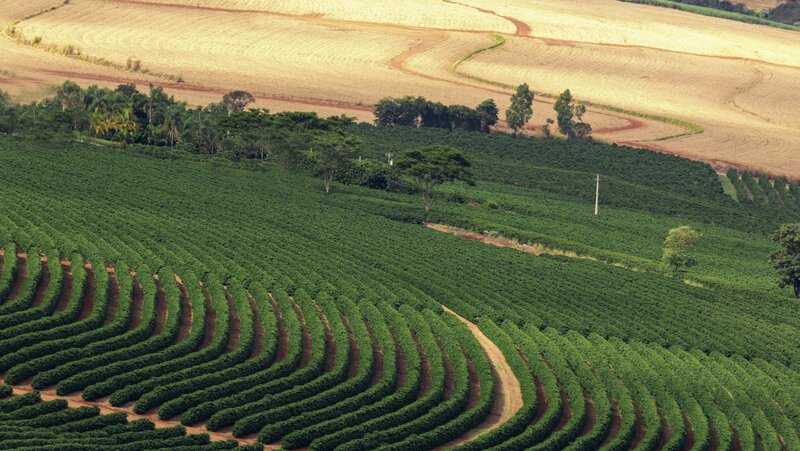 Veracruz was the first region in Mexico to produce coffee and had garnered many Cup of Excellence awards in recent years. Wholesale From Around The World. 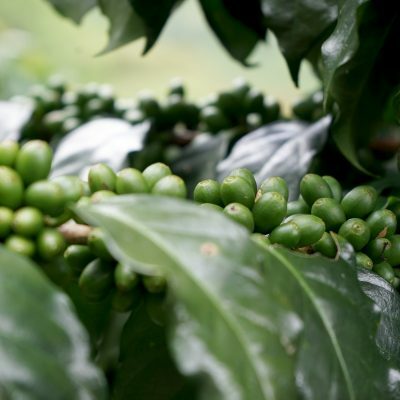 At ICT we take pride in being one of the top green bean coffee importers in North America. We import Coffee beans wholesale from around the world and are considered one of the top wholesale coffee suppliers in the country. At ICT, we pledge to passionately deliver the highest standards of integrity, service and selection; to never compromise quality or cut corners; to only make decisions that are in your best interest, and to be sensitive to your needs; to be highly responsive, reliable and forthcoming; and to do what we say we are going to do, without surprises and without excuses. Copyright © 2019 Intercontinental Coffee Trading Inc.